James “Jim” “Midge” Baldridge was born on July 27, 1927 in Echo, Louisiana. He passed away peacefully on January 21, 2019 at the age of 91. He served his country in Korean Conflict Era, Peacetime and Vietnam Era. 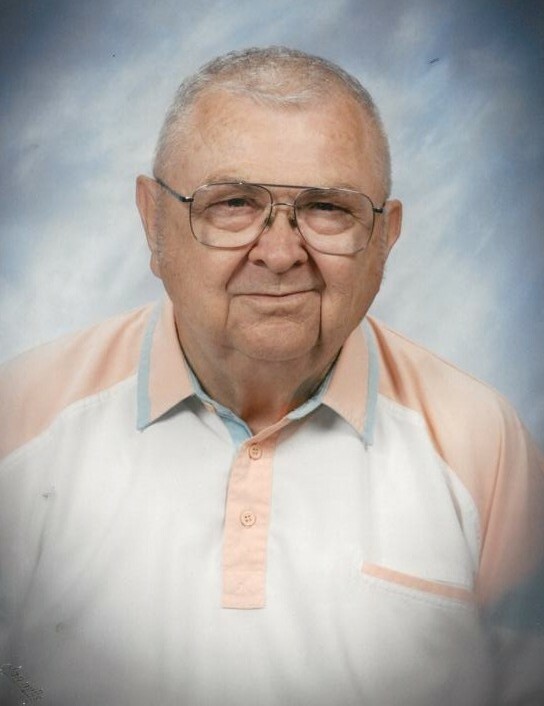 James served in the Navy from August 11, 1948 to July 6, 1951. He also served in the Air Force from August 7, 1951 and retired August 31, 1967. Jim also known as Midge, loved all people. He always said: Big Daddy told him to talk to everybody. He never met a stranger. He was proud of his French heritage, and enjoyed eating good Cajun food. He is preceded in death by his mother, Blanche Williams. Jim leaves behind a multitude of cousins, all who will miss his stories and tall tales. He loved with all his heart and told everyone frequently. He will be greatly missed by all his friends and neighbors which he loved like family.